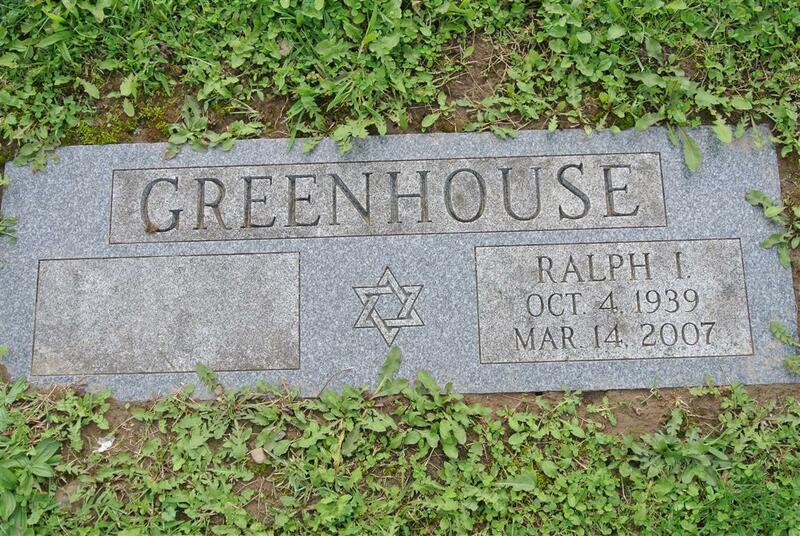 Ralph I. Greenhouse, 67, a life resident of Syracuse, died Wednesday at Crouse Hospital. Ralph was a former attorney for Onondaga County, and then was in private practice. He was a member of Temple Adath Yeshurun, a former member of the board of the DeWitt Library, and a past president of Syracuse Jewish Family Service. Survived by his loving wife, Susan of 41 years; his son, Andrew; his daughter, Alison (Michael ) Bronstein; and his three granddaughters. Funeral services will be at 1 p.m. today at Sisskind Funeral Chapel. Friends of the family may visit from 12 noon to 1 p.m. today at the funeral chapel, 3175 E. Genesee Street. 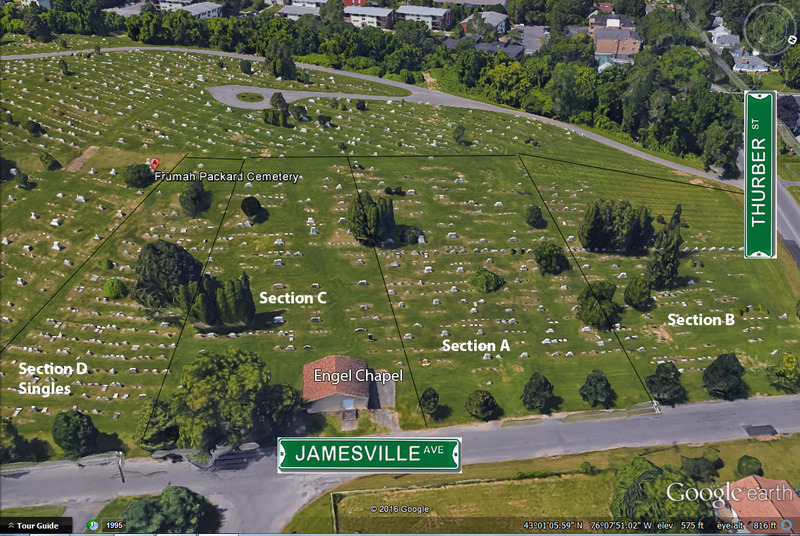 Burial will be in Frumah Packard Cemetery. Contributions may be made to The American Heart Association.